The 2018 Annual General Meeting of The Institute of Chartered Secretaries and Administrators (Institute) was held at 4.00pm (EDT) on Wednesday, 19 September 2018 at the Alexander A&B rooms of the Courtyard by Marriott Toronto Downtown, 475 Yonge Street, Toronto, Ontario, M4Y 1X7, Canada. To receive and consider the report of the Council on the business of the Institute for the year ended 30 June 2018 as set out in Appendix A to this notice. To receive comprehensive financial statements of the Institute for the year ended 30 June 2018 as set out in Appendix B to this notice. That, subject to such amendments as Her Majesty in Council may require, the Preamble of the Institute’s Charter be amended as set out in part 1 of Appendix C to this notice. That, subject to such amendments as Her Majesty in Council may require, article 2 of the Institute’s Charter be amended to provide a new name of the Institute: ‘The Chartered Governance Institute’ as set out in part 2 of Appendix C to this notice. That, subject to such amendments as Her Majesty in Council may require, article 4 of the Institute’s Charter be amended as set out in part 3 of Appendix C to this notice. That, subject to such amendments as Her Majesty in Council may require, article 8 and article 20 of the Institute’s Charter be amended as set out in part 4 of Appendix C to this notice. That, subject to the proposed amendments to the Royal Charter set out in Resolution 3 and Resolution 4 of this notice being approved, the members agree to petition Her Majesty the Queen to grant a Supplemental Charter to reflect the Charter amendments as approved and that the Secretary be authorised to incorporate any amendments which do not materially affect the intent and meaning of the Supplemental Charter.  That, subject to the proposed amendments to the Royal Charter set out in Resolution 4 of this notice being approved, and subject to such amendments as Her Majesty in Council may require, the Institute’s byelaw 1.1 be amended to give effect to the new name of the Institute: ‘The Chartered Governance Institute’, as set out in part 1 of Appendix D to this notice. That, subject to such amendments as Her Majesty in Council may require, the Institute’s byelaw 44.1 be amended to give effect to changes within the composition of the Council, as set out in part 2 of Appendix D to this notice. That, subject to such amendments as Her Majesty in Council may require, the Institute’s byelaws be amended to give effect to a number of housekeeping changes in byelaws 49.1, 49.3 and 64.18, as set out in part 3 of Appendix D and changes in byelaws 1.1, 26.7, 26.9, 60.1, 60.2, 61.14 and 82.2, as set out in part 4 of Appendix D to this notice. That the Secretary be authorised to incorporate any amendments to the Charter as may be required by Her Majesty in Council which do not materially affect the intent and meaning of the proposed amendments to the Charter as set out in Resolutions 3 to 6. The vast majority of voting members approved all of the resolutions put forward at the annual general meeting. The Council of the Institute has appointed Electoral Reform Services Limited as scrutineers of the Annual General Meeting for the purposes set out in the byelaws. In order to be passed, resolutions 1 and 2 require a simple majority of the members voting (in person or by proxy) on a poll taken in such a manner as the person chairing the meeting directs. In order to be passed, resolutions 3, 4, 5, 6, 7 and 11 require a majority of not less than three-quarters of the members voting (in person or by proxy) on a poll taken in such a manner as the person chairing the meeting directs. In order to be passed, resolutions 8, 9, 10 and 12 require a majority of not less than two-thirds of the members voting (in person or by proxy) on a poll taken in such a manner as the person chairing the meeting directs. A member entitled to attend and vote at the meeting may appoint a proxy to attend, speak and vote on their behalf. A proxy must be a member of the Institute who is entitled to vote.